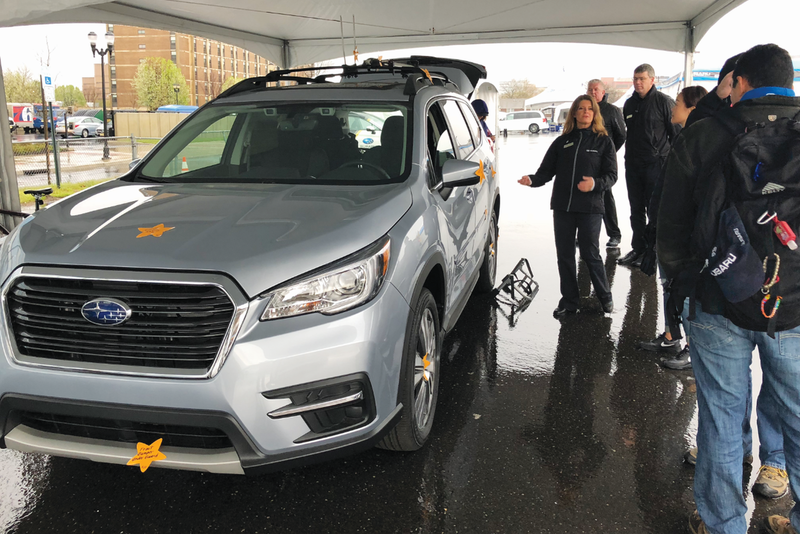 Subaru of America is celebrating its 50th anniversary in the U.S. with record vehicle sales and a new headquarters in Camden, N.J., which is twice as large as its earlier facility in Cherry Hill. Read our overview of Subaru's history. Photos by Mike Antich.